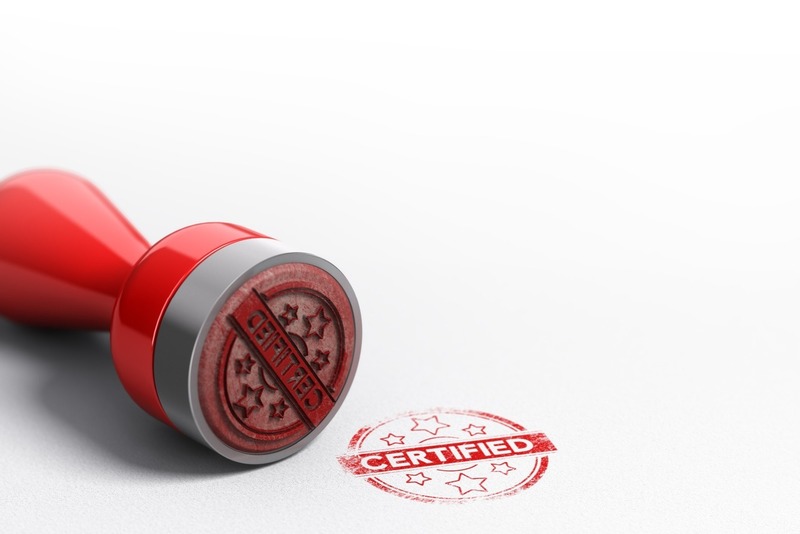 What is certifying a document? Documents can be certified to show that they are a true copy of the original document. Alternatively, they can be certified to show that the person in the picture is a true likeness to the person who owns the documents (i.e. the Passport Holder). I, (insert name), hereby certify that this is a true copy/likeness of the original document/(person’s name). They will then sign underneath, print their name and address and date the same. If you use a solicitor to certify the documents, they will normally add their SRA number alongside this. Well, this depends on who certifies the documents, how many documents you need certifying, and how many copies you need. Generally, prices start from as low as £5.00 per document (usually for one copy), and can range up to £10.50 per document (for up to three copies). Your local solicitors in Preston usually charge £5.00 per document for one copy. So, if you need documents certifying, give us a call on 01772 783 314 or email enquiries@mglegal.co.uk.